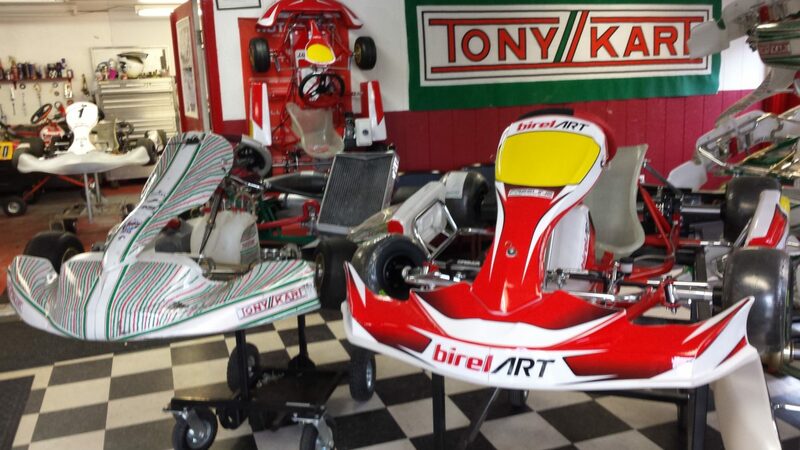 New & used karts are available for purchase. Used karts available for rent also. Visit the shop. Selection, pricing & racing standards, gets you on the right track. For the latest advancements in products and information on karting, engines, parts, tires and ancillary karting equipment, OVRP is the foremost authority of karting technology. OVRP/Hannen Motorsports, Inc. is pleased to continue its partnership with MRP Motorsport for the racing season. 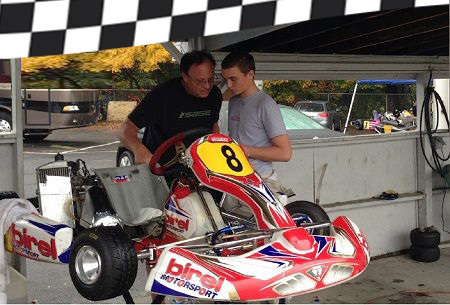 Hannen Motorsports’ association with MRP ensures racers get the support they need and readily available Birel/Freeline parts and equipment at competitive prices. 27 World Championships since 1959 maker Birel is a leader in its field. The company captured it first World Championship in 1967 at the hands of Edgardo Rossi. Since then other World Champions have names like Terry Fullerton, Riccardo Patrese, Lake Speed (USA), Stefano Modena, Mike Wilson, Gianluca Beggio. Birel is the choice of others like Mika Hikkenen, Christian Fittipaldi, Eddy Cheever and the late Elio De Angelis. Sales and mechanical support for OTK/Tony Karts. Tony Kart chassis have been used to win several races and championships both nationally and internationally. Drivers have included Formula One stars such as Michael Schumacher and Jarno Trulli. Tony Kart’s product lines include the Kosmic Kart chassis as well as Exprit, RedSpeed, Trulli (few years ago) and Alonso (FA Kart) chassis. 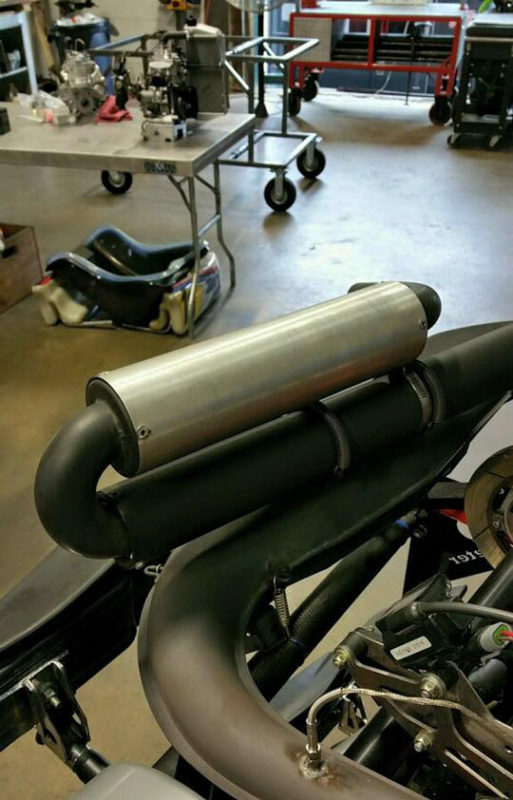 Vortex Engines company is part of the OTK Kart Group line products. All the top-of-the-line brands and stock for your karting needs. Retail Shop stocks Birel, Freeline, CRG, Freem, Rotax, IAME, and most major brand kart and engine parts. The shop also maintains an inventory of MG, Mojo, and Bridgestone tires (both slicks and rain), as well as generic parts you may need on race day: gears, cables, lubes, safety equipment, and race related apparel & safety gear. NOTE: We also provide an Arrive & Drive program with any engine package combined with a state of the art OTK or BirelART racing chassis. See below, for travel support pricing for all travel races. Level 3: This adds data and video based driver guidance to the Level 2 package. Telemetry systems in karting are amazing now! We take advantage of data and onboard video to review every session in an effort to help drivers to improve lap times and race craft. Very specific guidance to the driver with support information to help make racing adjustments easy and fast. 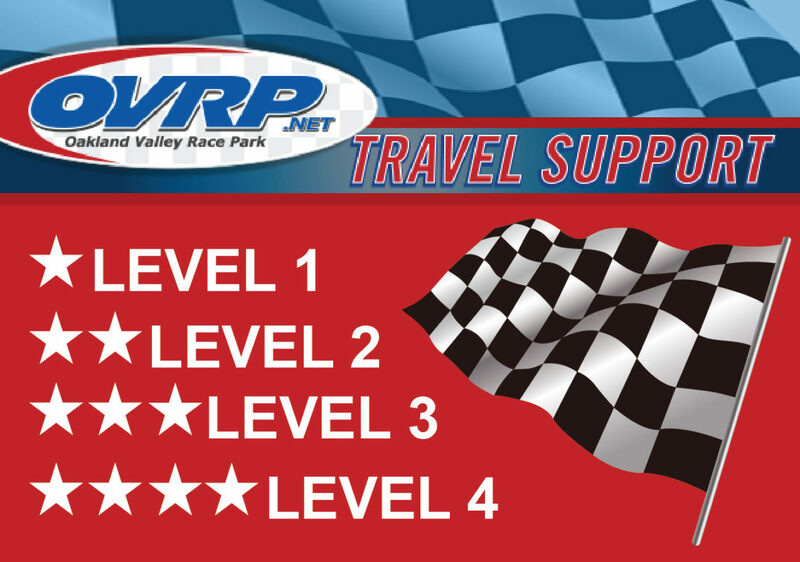 Level 4: All the benefits of Levels 1-3 with a personal mechanic who will ensure your kart is in optimal racing condition. A dedicated, experienced professional who will be with your driver and kart from the grid, to the scale line, to tech and more! For the driver whose driving ability has surpassed their mechanical program. Constant monitoring of systems on and off the track. Ask for pricing. Full suite service for all your kart racing needs. OVRP’s team of mechanics have over 30 years combined experience repairing, racing and perfecting karts and priming engines to ensure your equipment is optimized and ready to go. Micro Max, Mini Max & Junior Max updated cylinders soon to be available by Trackside Motorsports at OVRP. BRP has redesigned the way it’s karting cylinders are created updating from a 5 piece mold to a much more consistent process. The value to the end user is better performance and better parity in the racing. PACKAGE 1: New cylinder & ECU for the class. PACKAGE 2: Complete package 1, plus, updated battery box, starting cable, & mounting bracket. Onsite Kart and Trailer Storage: Available for OVRP Kart Club Members. Ask about pricing. Kart Prep Service includes: moving karts out of storage, tire pressures check, battery charge/check, engine warm up/start. $35 per occurrence. For more OVRP Kart Club Members perks and extras, click here. For more Kart Club Members perks &extras, click here. 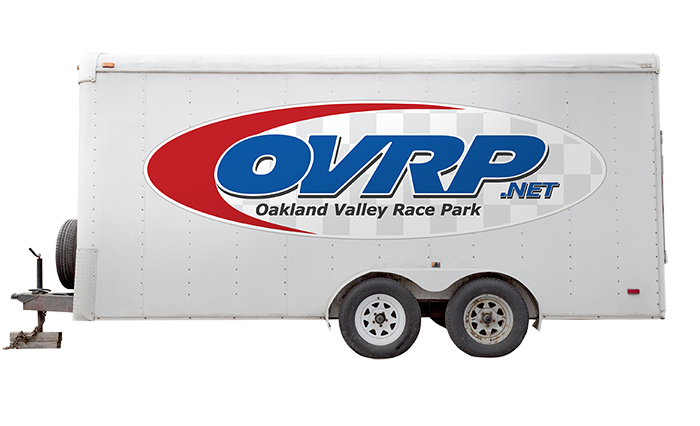 Racing season (May-Nov. 1) & Winter (Nov. 1-April) Onsite Trailer storage is available for OVRP Kart Club Members. IMPORTANT INFO: Trailers will now be stored outside of the pit area.Trailers stored on-site can be moved from the storage area to the pit area on the day of the event, and moved back to the storage area at the end of the event. This practice is traditionally how all tracks function and will allow OVRP to host larger events and ultimately provide racers with the most challenging karting experience. Trailer Pit Area Hauling Services are available to move your trailer from the storage area to the pit area with help setting up or breaking down at the end of the event and moving railer back into the storage area. Call ahead for first-come, first-serve service. Ask about pricing. Accommodations can be made to reserve a spot for your trailer in the pit area so they do not have to be moved for events. Ask about pricing. Covered pits include: air, electric, your own parking space. Reserve your private, covered space beside the race track and steps away from the gird, shop, restrooms and cafe, where all the action is. Ask for pricing. Special discounted rate for OVRP Kart Club Members.